Occupying a superb, scenic position directly on the lake beside the pedestrian centre and railway, the Grand Hotel is a majestic hotel originally built in 1896. Facilities include a brand new rooftop spa with panoramic views across the lake, a lake view restaurant and an imperial cafe. The hotel offers very high standards of service and comfort and is well known for its good food, a combination of international cuisine and Pinzgau local specialities. As a former newspaper travel editor and ski writer for 35 years, I have been lucky enough to stay at top notch hotels in resorts all over the world - mainly as a guest of various holiday companies and tourism organisations. 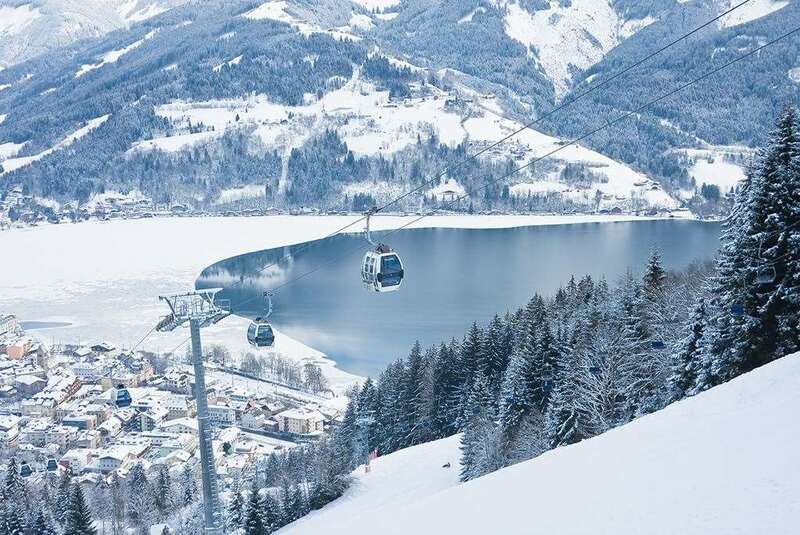 But I can honestly say that the Grand Hotel at Zell am See was the best hotel I have ever stayed in on a paid-for package holiday. Igluski must be congratulated for offering such a fabulous property at a great price. I&#39;ll certainly be logging on to your website next season when it comes to looking for a ski trip.